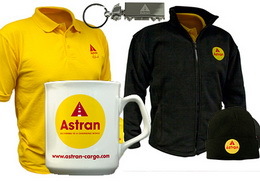 Astran Cargo - Worldwide Haulage, Road, Sea and Air Freight. Through our family of companies and partners we have worldwide Air Freight coverage which we are proud to offer our customers. The Astran family can provide worldwide coverage for full and part load seafreight services. Bespoke Transport services to Turkey, CIS, Iran, Iraq & the Middle East via road, air and sea. A complete package for all customs clearances to all countries. Services to all continents and areas, challenge us to move your load anywhere in the world. Astran Cargo offer a worldwide delivery service from small consignments to full loads and could organise transport via road, rail and air. 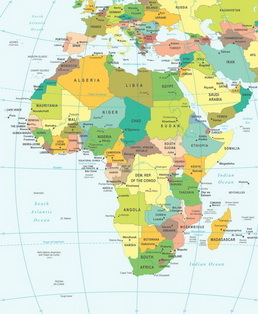 Europe, America, The Middle East, Africa and the Southern hemisphere are all within our reach. 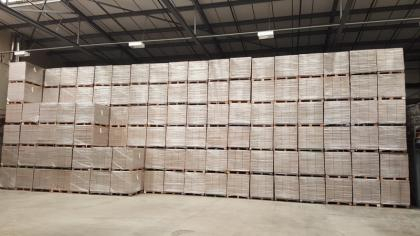 Our experienced staff can carry out all relevant customs documentation for imports and exports out of the country. With years of experiences you can have peace of mind that your consignment gets there safely and hassle free. We particularly specialise in the Middle East, Africa, Iceland and Cyprus. Feel free to obtain a free quote or use our online quote page and we can provide you with the various options of transportation. 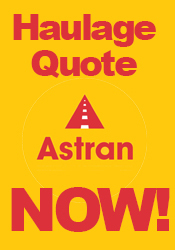 We can provide a personal online no committment quotation via our simple online web form, contact us to see what Astran Cargo can do for you.